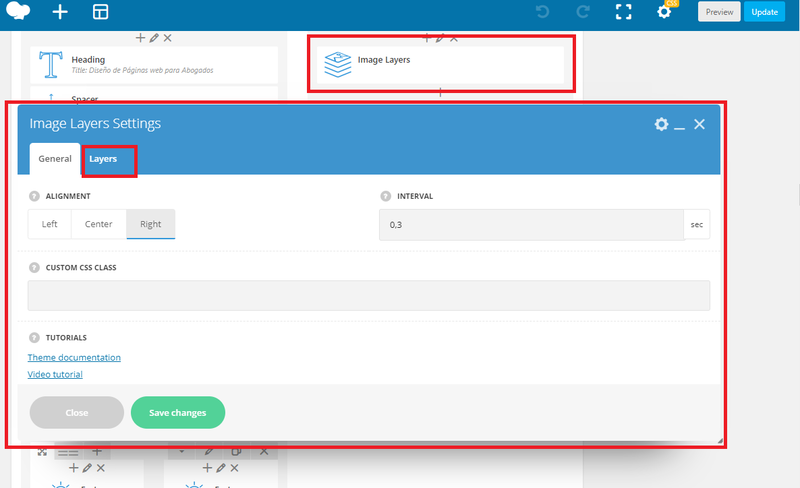 The layered image module of Visual Composer stops showing the image when Smush CDN is activated. I checked the site and found out that this is related to the "Enable automatic resizing of my images" option of Smush CDN which, apparently, in this specific case is not able to properly recognize image container size. As a result it specifies 0w as image width in "srcset" attribute of "img" HTML tag which in turn causes the issue - as Chrome reports that parsing "srcset" is abandoned due to incorrect w attribute value. The bottom line is: in this specific configuration automatic resizing option is not able to determine proper "target" image size and that causes the issue. For now, I have disabled this option on "Smush Pro -> CDN" page of your site and the missing images are back on site. It seems that the issue here is not related to Visual Composer and Smush directly but rather to additional usage added by your theme and/or Ultimate Addons for WPBakery Page Builder plugin. Can you try disabling Ultimate Addons for WPBakery Page Builder plugin, enable Resizing in Smush CDN and clear your cache, check the page now and see if it works after that so we can see if that's indeed the issue? If that doesn't return any results try doing a full conflict test by leaving only Smush, Visual Composer and your theme active and see if the images are loading properly after that. I would suggest having a full backup ready before performing these tests.